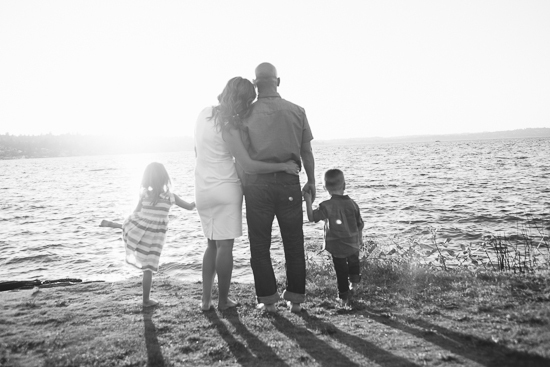 Maple Valley/Covington Family Photographer: Featured on the Beloved blog! I am so honored to have one of my recent family sessions featured on the Beloved Collective blog. What is the Beloved Collective? Simply put, the Beloved Collective is a group of artists passionate about celebrating photography that captures the heart and soul of people. The Beloved genre and accompanying techniques launched a few years ago, and I was one of the “early adopters” and remain one of only a handful of certified Beloved photographers in the world. I have the most freedom with my techniques when interacting with longtime couples, but in the sneak peek over on the Beloved blog, you’ll see a bit of what happens when I get out with families, too! I dub my Beloved family sessions “Bountiful” sessions, and I truly hope they are overflowing with love and authenticity. I would love it if you would head over and tell me what you think!